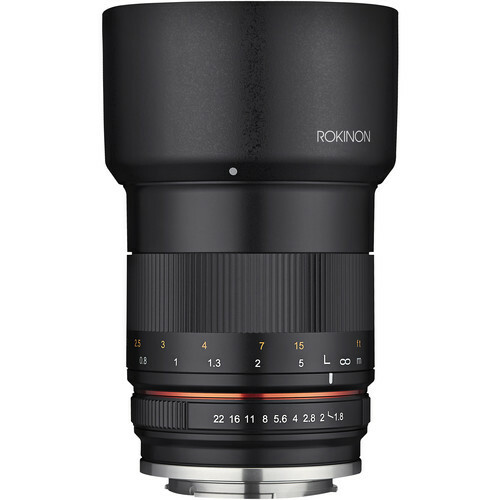 The new Rokinon 85mm f/1.8 Lens for Sony E-mount is now in stock at Adorama for $399. If you are waiting for the Rokinon 85mm f/1.8 Lens for Sony E-mount, order immediately so as to obtain the great lens as soon as possible. You can also check the availability at B&H.